Opens files with a .rar extension. .rar files are used to compress and contain other files, and are one of the most used extensions for file-sharing download etc. 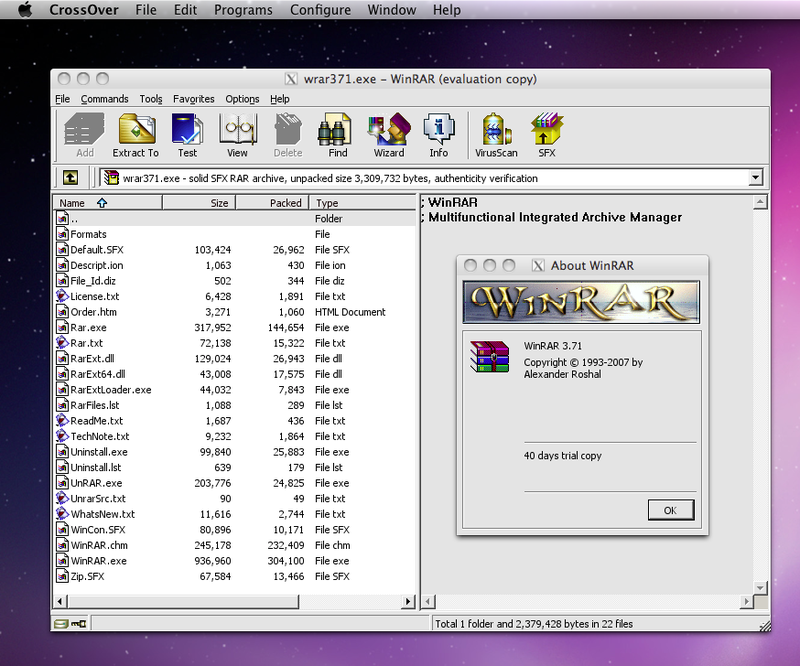 There are no Advocates for WinRAR 3.7x... yet.